We take a close look at the $150 Beachtek DXA-Micro Pro Audio Adapter. 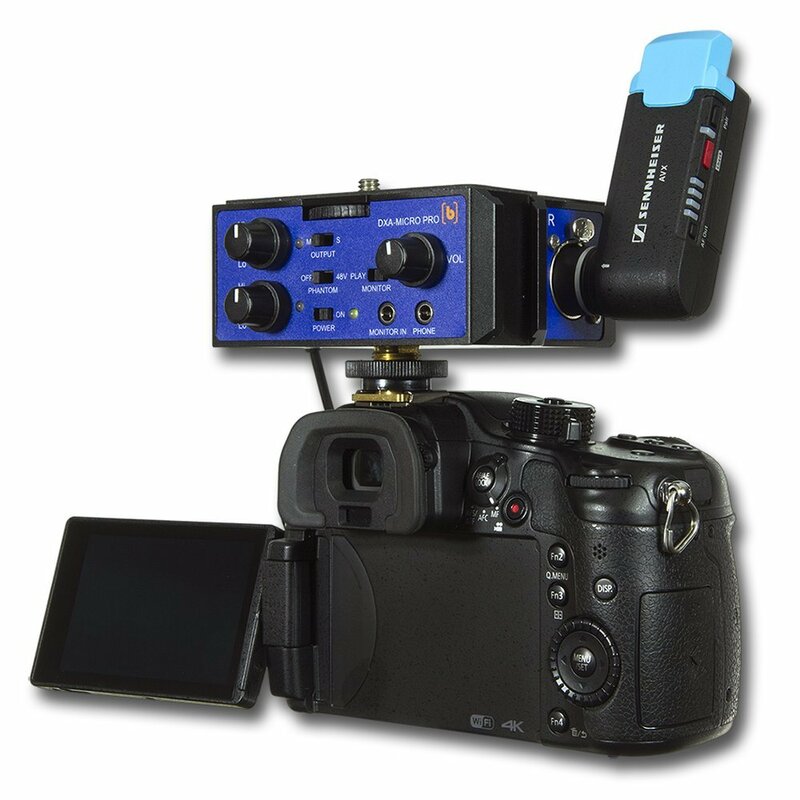 Great device that offers quiet preamps, XLR/3.5mm inputs and much more. Watch more audio gear reviews here. Available on Amazon.com and B&H. Beachtek provided this adapter for this video. Neither beachtek nor any other outside person(s) paid for this video or any of it’s content.